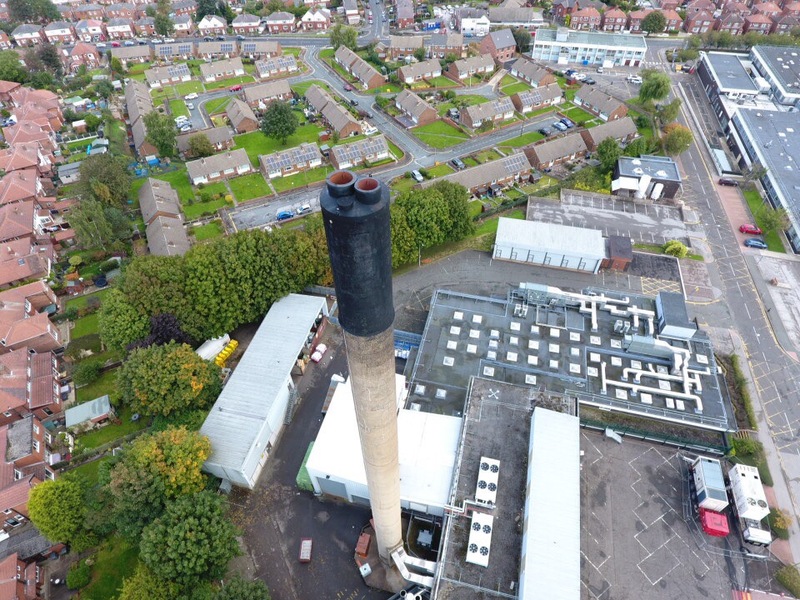 The Trust is currently trialling the use of unmanned aerial vehicles (drones) to provide a safer working environment for staff and contractors rather than having to climb or work at height. 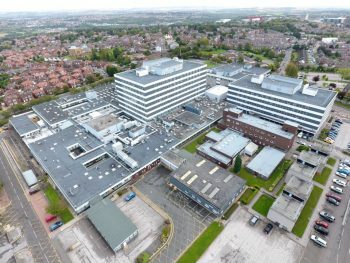 The UAVs can also be used to monitor the site in the case of a major incident or crime so that individual staff are not put at any physical risk or danger. 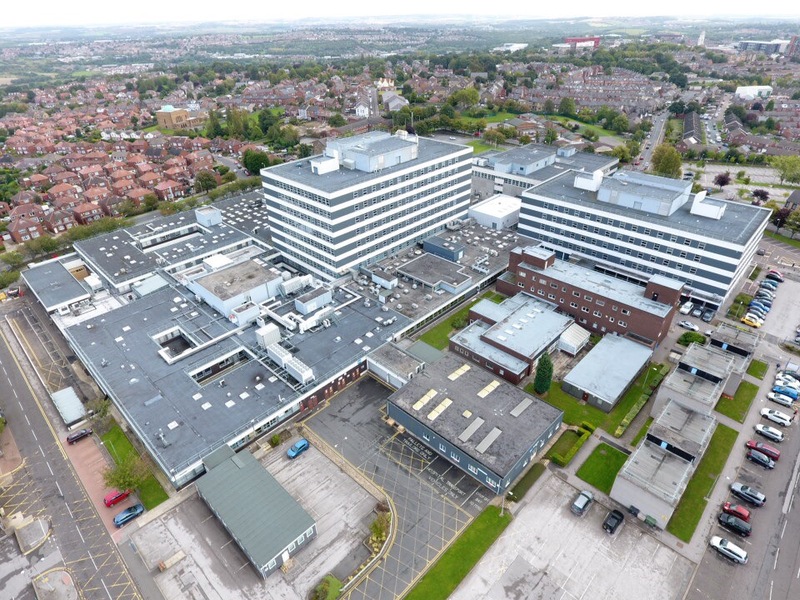 Barnsley Hospital now has the capability to use unmanned aerial vehicles (drones) on the site. It allows the inspection of roof areas and structures to highlight any immediate signs of damage. 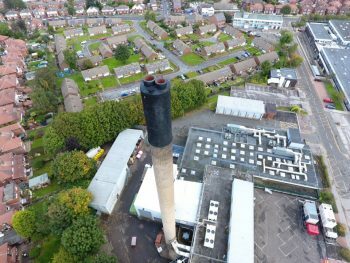 There is no ‘safe to climb’ assessment required for drone surveys although Trust structures are considered safe and secure. There is the possibility that this service could be provided at reasonable cost to other NHS organisations, public sector and private clients.